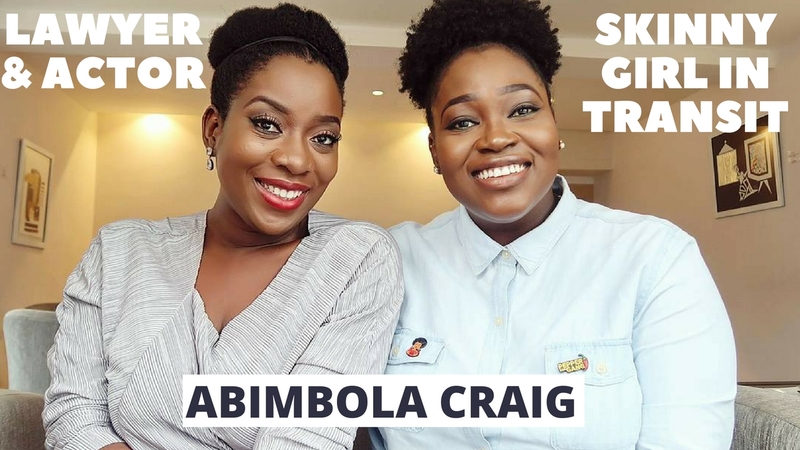 If you watch Skinny Girl In Transit, then you know Abimbola Craig aka Tiwa. She's amazing on and off screen. We spent a long day together, eating, chatting and she's full of so much wisdom, depth-such a vibrant personality she has! We talked about being a Fourth Generation Lawyer and becoming an actor, to being 30 and her relationship status, Her special relationship with her late dad, Her thoughts on divorce, Being Self Aware, Why She cut off her hair to go back natural, What Inspires her, How she started working with NdaniTV and getting the role of Tiwa, scoop on the next season of Skinny Girl In Transit! Is there going to be #TiwaMide2017 ? Find out in this video + when new season on Skinny Girl In Transit starts. Thank you Backyard Lagos ! If you are not subscribed join the family by clicking HERE and let's be friends on Instagram HERE . Glad I watched this. Well done sis Yemmie.You have such a great personality!